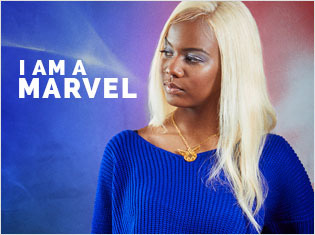 Inspired by the Captain Marvel film, we came together with a team of creatives to photograph a collection of 11 inspirational women who embody her spirit, strength and humanity. 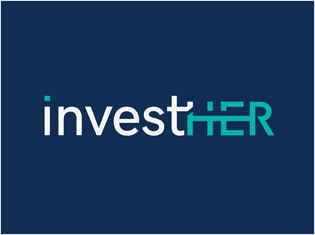 InvestHer is a new investment platform that specifically targets women as equity investors in seed stage businesses. We attended their launch event this month. 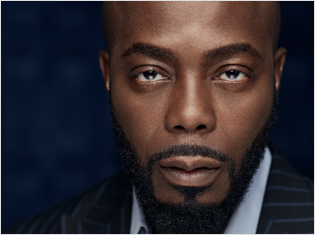 PJ Murray, a serial entrepreneur, has launched his memoirs, a narrative chronicling the life of a northwest London juvenile gangster turned self-made success story. Working with the founder of this new educational platform, we directed a shoot with 50+ creators, who spoke about their content and why this platform matters. 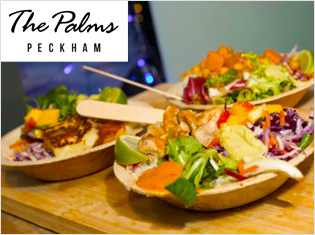 Event ReviewPeckham's Palms opens its doors. Peckham’s exciting new luxury Afro hair and beauty centre, Peckham Palms, officially launched on 24th January 2019. Read our full review. 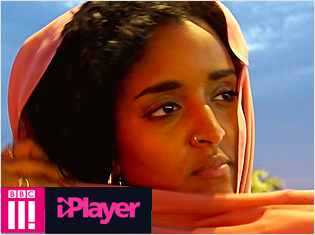 Stylist and presenter Basma Khalifa documentary on her experience travelling back to her birthplace of Saudi Arabia is insightful and emotional. We take a look back over a very busy but very good year for the studio. 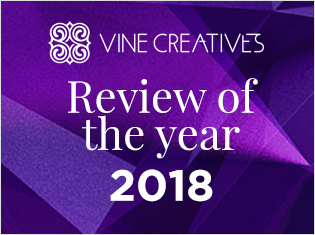 From press, to events, to creative work, to creative collobrations, to viral work and business content, we share some of our highlights over this year. 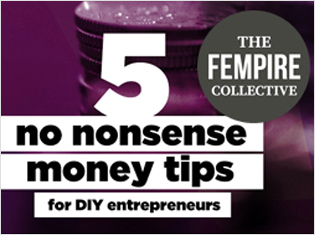 For the Fempire Collective we put together these tips on money and business finance. The basis and bedrock of a solid business and what is real success. Our free mini guide on nonsense money tips; we can say that some of them may surprise you...! 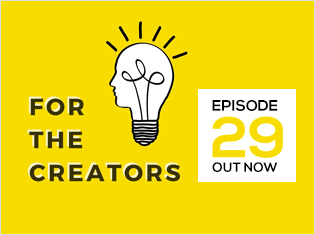 We have rounded up our selection of the 14 best creative business podcasts for your listening pleasure. Take a look our top picks. 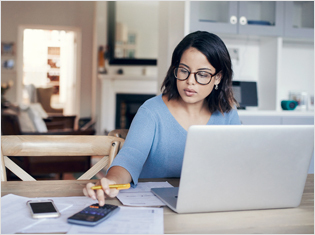 We were asked by business platform website, to give some tips and advice on how to manage your freelance team, be it remotely or on site. Inspired by the Elseworlds 3 night event on the CW, we pull out this shoot from the archives which was our take on a classic character. For Black History month we throwback to one of our most sucessful projects we were involved in. 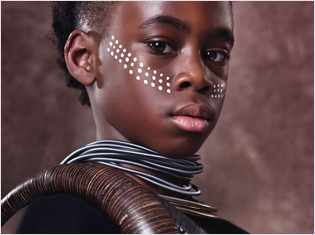 The passion project for Black Panther for talent agency Looks Like Me. 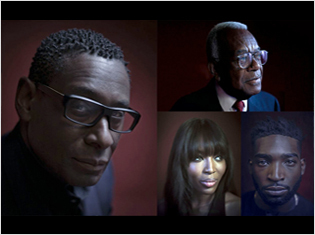 October saw the installation of Simon Fredrick's Black is the New Black series of portraits at the National Portrait gallery in London. 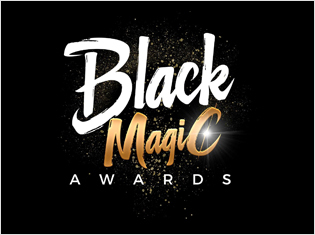 We were invited to the 2nd annual Black Magic Awards show which highlights and celebrates the achievements of british women of colour in the creative media sector. 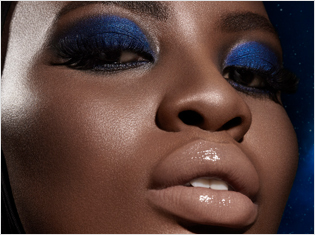 For our creative collobration this month, we teamed up with makeup artist Lori Bee and L.A based photographer Nathalie Gordon to produce work inspired by nebulas, star dust, comets and the beauty of deep space. Perception is everything, especially in business. 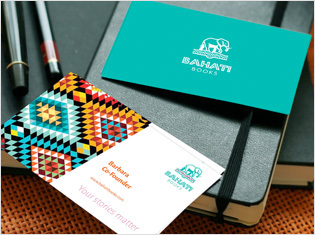 In this post we explain why branding is important, how to think about it from the angle of your audience and how you can nail the basics down for your business. 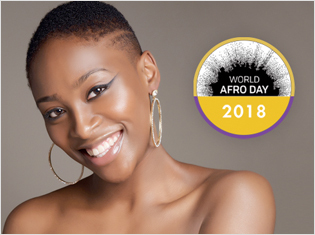 World Afro Day is now a global movement which trends each year on social media. 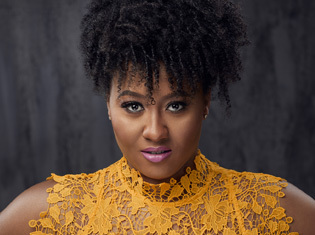 Founded by Michelle De Leon who has now extended the movement to include an awards show, World Afro Day Awards. ThrowbackDragon's Den - Know your numbers. It might be boring but knowing your numbers is essential in business. 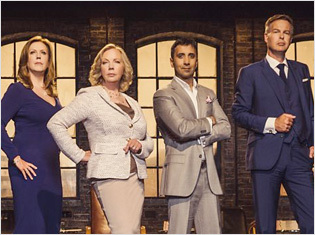 We reviewed an episode of Dragon's Den for business platform Enterprise Nation, analysing the business and share what we gleamed on this important subject. 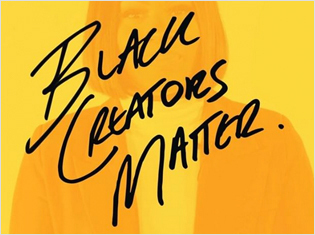 This month podcast creator and host Vernaire Bass of the ‘For the Creators Podcast’ sat down with our Senior Art Director Nene to talk about her creativity, what inspires her, what she is most proud of during her 13 years in the industry. The bank holiday weekend saw us pop down to the Royal Horticultural Halls in South London to attend the first Shades of Beauty Live event. 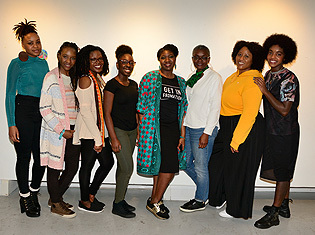 The 2-day event was created by siblings Christina and Grace Adesina, who are of Nigerian decent born and bred in London. Every year we produce our Pretty in Pantone Colour of the Year photo series. 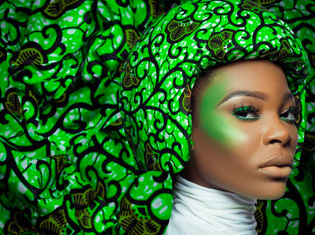 2017's colour was Greenery and saw VINE Creatives have a creative collobration with Nigerian based photographer, ImageFaulty. 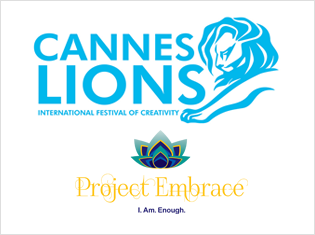 NewsProject Embrace goes to Cannes! Thanks to partners and media owners Clear Channel, we were thrilled to have the Project Embrace "Proud to be Me" billboard campaign feature over the Grand Hotel and on various totems around the annual Cannes Lions International Festival of Creativity 2018. 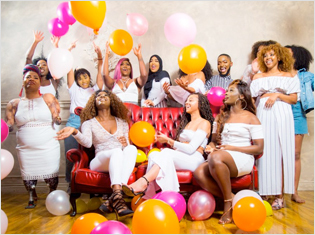 Take a look at our behind the scenes video and find out how we put together the beauiful images which made up the "Proud to be me" billboard campaign from Project Embrace. 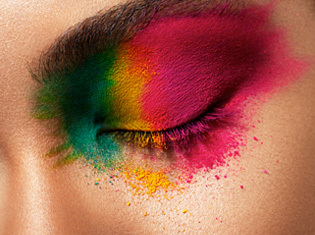 We assembled the entire creative team to work on this project as well as wrote the brief and co-ordinated the shoot. The Project Embrace press day, which took place at Clear Channel HQ in Central London saw the minds behind the project share their motivation for being part of this amazing project. We are very proud to be project partner on the 2018 #Afrovisibility billboard campaign. 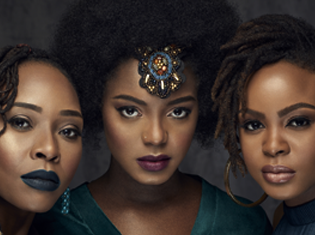 6 ladies from over 400 who applied for the open audition back in February were selected to create a series of portrait photos featuring their natural hair in all its glory. 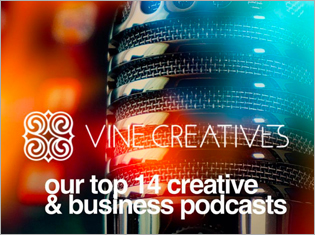 Senior Art Director and Co-founder of VINE Creatives was invited to be featured on the Brands of Colour Show Podcast. Nene Parsotam spoke about her business journey, what it takes to run a creative business and what she has learned and observed so far. Over 450 women applied for the Project Embrace 2018 billboard campaign. Held at Viacom HQ, the women first applied online with the finalists meeting the panel of esteemed judges and sharing their stories. 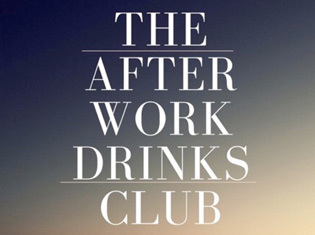 Hosted by Sky Presenter Jacqueline Shepherd. 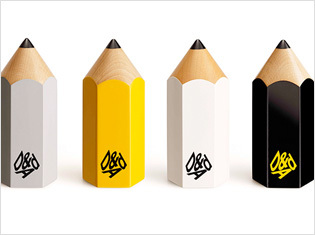 The D&AD awards are the most prestigious awards for design and advertising. 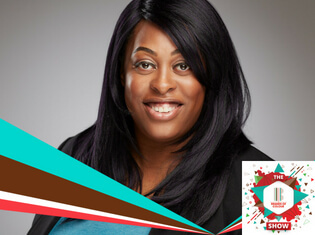 Nene was invited to judge the 2018 awards in the digital design category. Alongside 9 other esteemed judges. 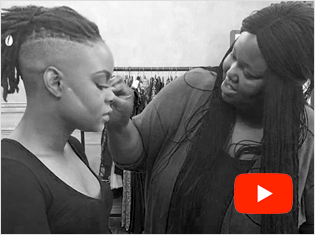 Nene was invited along side some other creatives to speak at Smashbox Cosmetics to share tips and advice with upcoming makeup artists on how to progress in their creative careers. 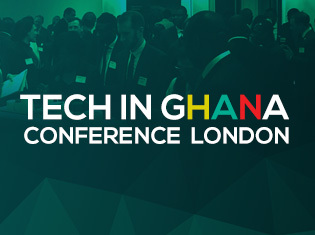 March 2018 saw the 3rd Tech in Ghana Conference and the second one of its kind hosted in London. We have developed the brand from its inception and this conference saw 50 speakers. Hosted by Anessa Sankyuke, we were joined by CEO of Salaam Ventures, Suki Fuller and Founder of Africa Business 2020 & Tech in Ghana, Akosua Annobil. 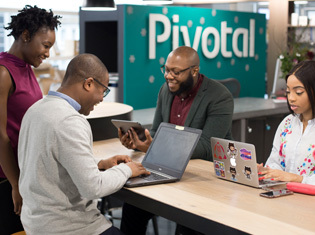 We collaborated with UKBlackTech to create a series of stock images featuring people of colour using various tech items.